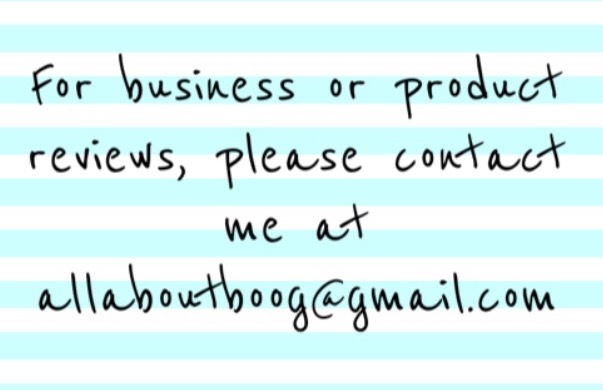 No Matter the Topic, it's All About Boog: I am a Sleep Lover! I am a Sleep Lover! 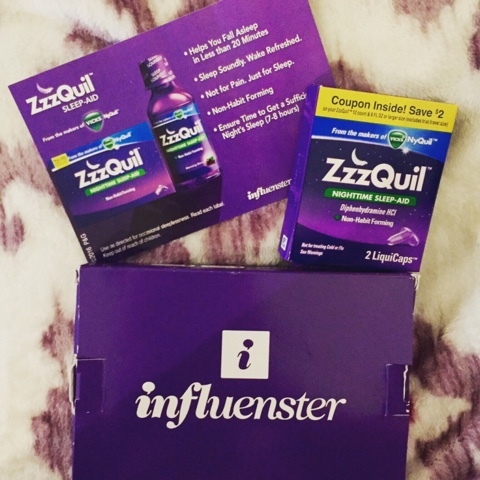 I was recently very happy to receive a free sample of Zzquil from Influenster. I suffer from insomnia (I'm sure it's stress related and too much caffeine). I didn't think an over the counter medication would work so well! I slept through the night and woke up rested and not at all groggy. If you're a tired parent, check out Zzquil. 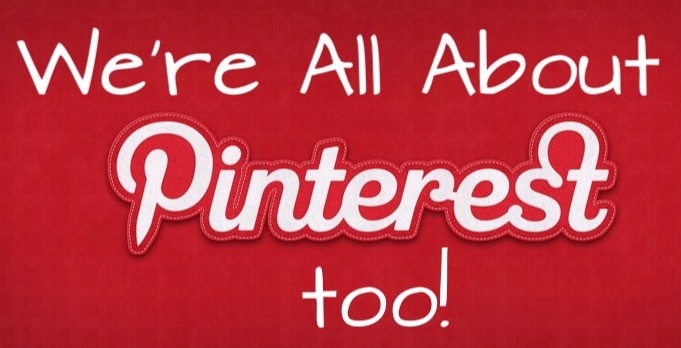 It's very affordable and does the trick!! *I did receive this sample free from Influenster, but the opinion is my own.